Each driver has the responsibility not only safe loading when he begins a trip, but also to inspect it after 50 miles, and also at least every 150 miles. This 150 mile requirement can also be helpful in auditing a driver’s log, to see if it comports to what hours of service the driver actually drove. 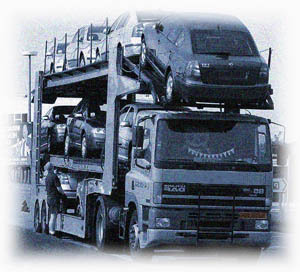 (b)(3)(iii) The commercial motor vehicle has been driven for 150 miles, whichever occurs first.